The curtain has been called for The CW's remaining low-rated (but fan favourite) series. At the annual 2018-2019 Upfronts, the youth-skewing network revealed that three of their returning series will be coming to an end in the upcoming TV season. The end had to come sometime for these TV shows, but it's sad to see! 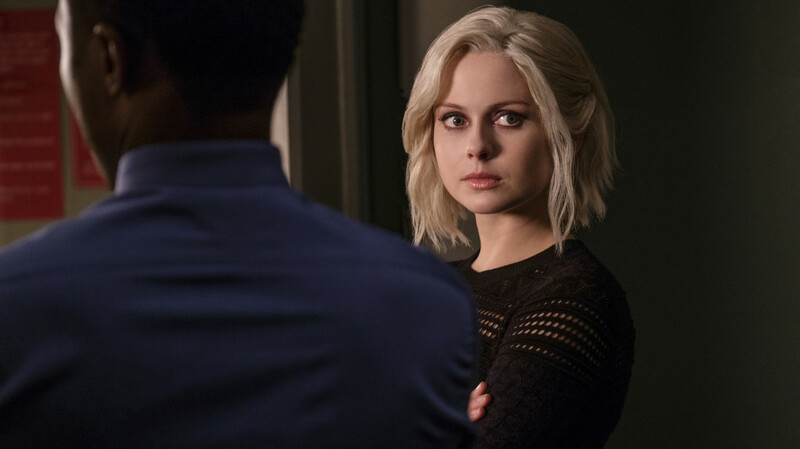 Both iZombie and Jane The Virgin will be ending at the end of their fifth season. In the case of Crazy Ex-Girlfriend, the low-rated show will be ending after four seasons. While none were superstars in the ratings, all three had built dedicated followings and attention from both fans and critics alike. Jane The Virgin and Crazy Ex-Girlfriend earned wins at prestigious awards shows, like the Golden Globes - this was the first time that The CW had been in contention at all. iZombie, on the other hand, had built a cult fan following and earned a financial deal thanks to Netflix streaming. Crazy Ex-Girlfriend's final season will premiere this fall on Fridays, while iZombie and Jane The Virgin are being held to midseason. None of the shows will be placed on Sunday, which The CW recently announced as their newest day for their weekly schedule. Out of the three shows, I've watched iZombie the most. I love this show! Thanks to the Netflix deal, I've been keeping up with the weekly episodes (and I also have a Funko toy of Liv). Jane The Virgin is also another one that grew on me over the years. I'm a little behind on the recent season, but it's a fun telenovela with great characters. Are you sad to see these shows end? Share your thoughts in the comments.